This week, I'm excited to welcome the very lovely TOM GILLESPIE into the Coffee and Roses Writer Spotlight. I've always been a bit odd and at odds with the world around me. When I was a child, my mother used to worry (I'm sure she still does) that I didn't socialise enough or engage more with my friends or life outside my head. I was always off on my inward travels, forever plotting out stories, inventing characters and hatching plans… Then, when I was around ten or eleven, I won a local writing competition and my story featured in the town's Civic Week programme. And from that point onwards, I have consciously followed creative pathways throughout my life. In some ways it's ironic that, alongside my writing career, I am also an English Lecturer, where communication and interaction are essential skills! People are secretive and strange, and that really intrigues me. I'm interested in the weird obsessive behaviours and habits that have come to dominate and define our lives in the 21st Century. It's as though the more materialistic and comfortable the developed world becomes, the further we retreat into the dark concealed corners of ourselves. And as a result, we seem to be accumulating phobias, fears, ticks and compulsions as some kind of replacement for the absence of happiness, or a more fulfilling life that we once lived. So in my writing, I'm interested in exploring these outward manifestations as a means of revealing hidden and often painful truths buried deep within the psyche. I'm also into slapstick comedy. As I work full-time, and I'm a parent, husband, cat owner and principal cook and bottle washer, I have to fit my writing around the needs and demands of all my other loves. However, for me, having a writing routine is very important. So each day I set aside 1-2 hrs of dedicated writing or writing-related time. The slot might move around a little depending on what is going on, but I try to stick to the same pattern as best I can. My favourite time to write, however, is very early in the morning or very late at night… 5am or 1.am, when the house is quiet, all is still and I can let my characters run around without bumping into anyone from the other side. I love writers who surprise, shock, reveal and then change the way we look at the world. I love writing that conveys multiple layers of meaning through the use of elegant, terse and precise language. I'm drawn to stories that have sudden or unexpected shifts in reality. And above all, I love ambiguity. I want the reader to speculate, and draw their own conclusions about what might be going on. There's nothing bad about writing. It can drive you wild with rage and frustration at times but that's partly what's brilliant about it, when you emerge from the struggle feeling victorious. But all of the fluff and hot air that precedes and follows - promotion, networking, blogging and so on - can become a little stressful… (not this interview, I hasten to add!! ), especially when my time is so precious to me and to the ones who have to put up with my obsession. Tell me about Painting by Numbers. Painting by Numbers began life as a one page flash fiction story. It was inspired by an incident I witnessed in El Prado museum, Madrid, involving a middle-aged man, a reel of thread and two over-assertive security guards. The story lay in a drawer for a couple of years, but there was something about it that kept telling me it needed to be longer. It was a difficult book to write for a number of reasons. As I plotted it out, it began to develop into a complex psychological thriller that revolved around mathematics, art history, forgery and conspiracy. I soon realised that in order to make it work, I would have to do quite a bit of research. It was also challenging because Jacob, the central protagonist, is an anti-hero. On the surface, he's a difficult guy to like. He's selfish and egocentric. He's a heavy drinker, a misogynist and an obsessive. At times it was like putting up with a damaged and dysfunctional family member. You want to walk away but the bonds of love keep pulling you back for more. What I like about him though, is that somewhere beneath all the flaws and cracks in his character, he has a heart and a conscience. There's a vulnerability there that I hope will reach out to the reader. The structure is a little unusual too in that, on the whole, the story revolves around one character rather than three or four, so it was fairly intense to write. In some ways, Jacob's painful odyssey of self discovery parallels my own journey to complete the book. As writers, we are all locked into our own set of dreams, desires and compulsions. 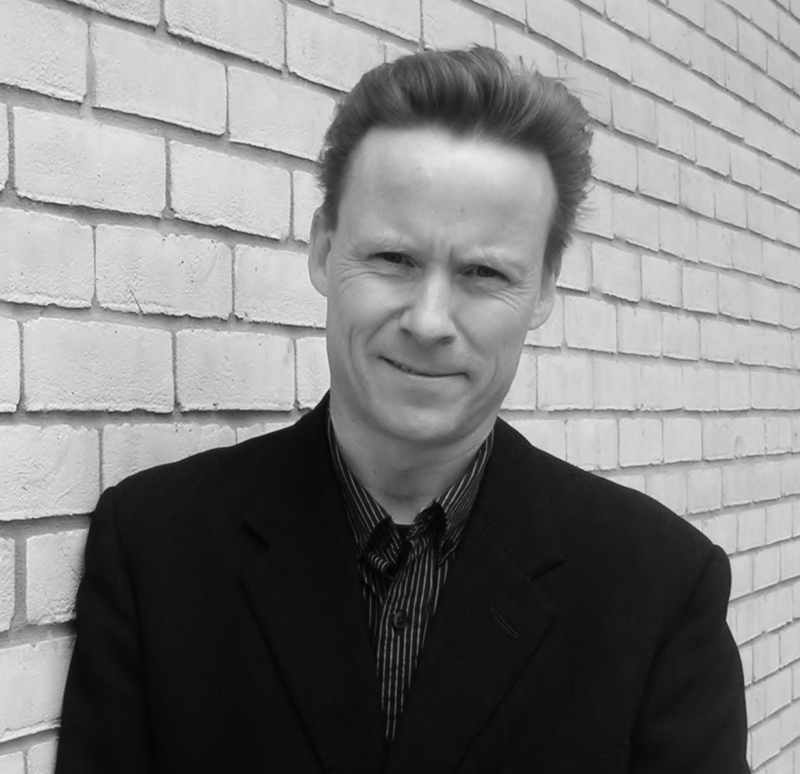 What would be your top three tips for aspiring writers? Thank you for allowing me to ramble on... and if you happen to bump into my mother, please reassure her that I'm doing fine. Thanks to Tom for his great answers! Painting by Numbers is published by Crooked Cat Publishing and I will be posting a review of the book next week (I'm in the middle of reading it now and I'm loving it!. 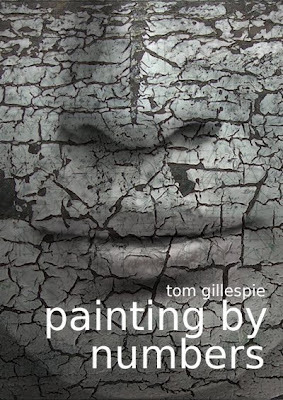 You can follow Tom on Facebook, on Twitter @tom_gillespie and visit his website. Would you like to take part in a forthcoming Writer Spotlight? 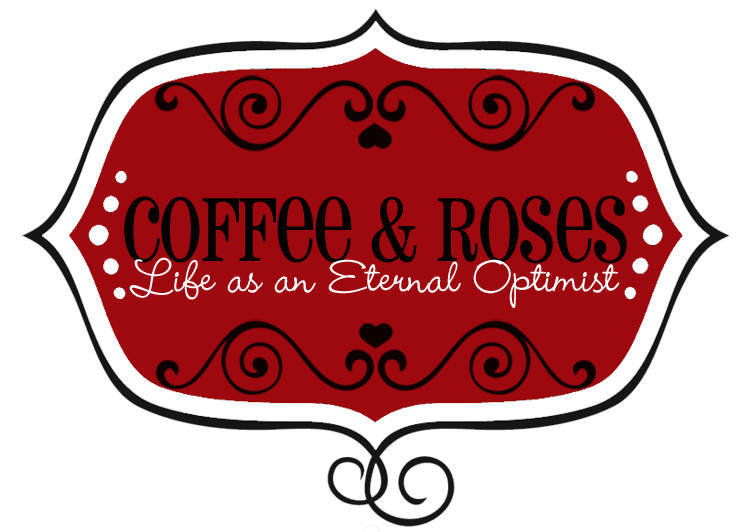 Email me at: coffeeandroses@gmail.com for consideration. Great interview! It seems that as writers, we all escaped into our own worlds at some point--and still do (I previously posted this comment on facebook but decided I should have placed it here).